Counter-culture pop icon Neneh Cherry returns to Australian shores in January 2019. 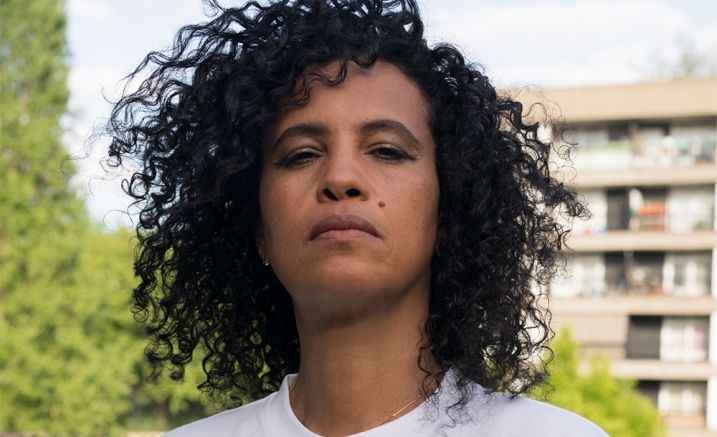 Swedish-born Neneh Cherry is one of the country’s biggest names in music, celebrated for her long list of hit songs including ‘Woman’, ‘Buffalo Stance’ and ’7 Seconds’. Daughter of jazz great Don Cherry, Neneh is renowned for her politically charged, genre-bending music which traverses everything from avant-pop and dance to hip-hop and jazz. Produced by Four Tet, Neneh’s fifth solo album Broken Politics is equal parts angry, thoughtful, melancholy and emboldening, pointedly asking the question; how do we conduct ourselves in extraordinary times? A Transaction Fee between $5.50 and $8 applies to orders made online and by phone. A Delivery Fee of up to $5.50 may also apply. Prices subject to change.